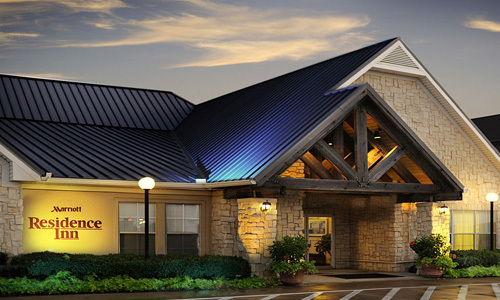 Fourteen IP is please to welcome the Residence Inn in Dallas Fort Worth to its Evolution Voice cloud telephony service. 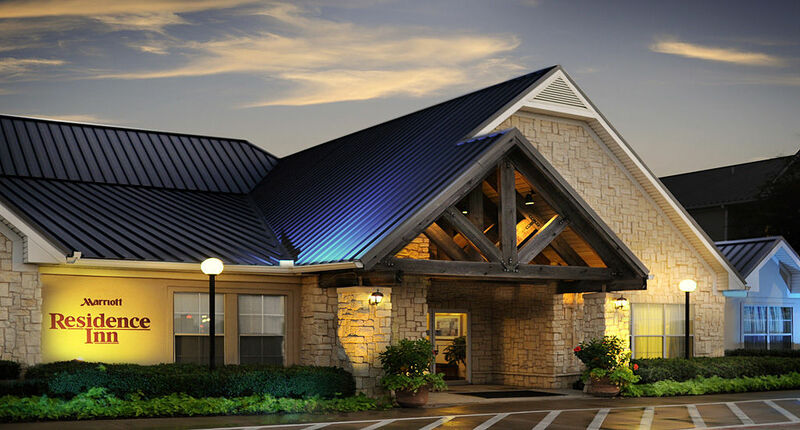 Just 15 minutes’ drive from Fort Worth’s Historical District and 30 minutes from Dallas/Fort Worth Airport, the Residence Inn by Marriott in Fort Worth Fossil Creek, is one of the best-rated locations in Fort Worth. The Residence Inn offers apartment-inspired suites equipped with separated areas that are perfect for working, cooking lounging and sleeping. 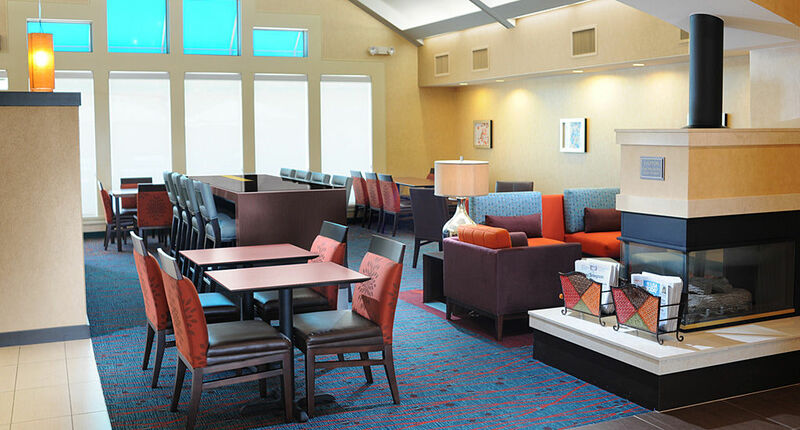 All 114 rooms at Residence Inn Fort Worth Fossil Creek have kitchen facilities including crockery, an oven top and a dining area. The comforts of home are made available during your stay including free Wi-Fi, a large flat-panel TV and a comfortable couch. Amenities include a grocery shopping service, free internet and free parking, together with an outdoor barbecue, fitness centre and laundry facilities. 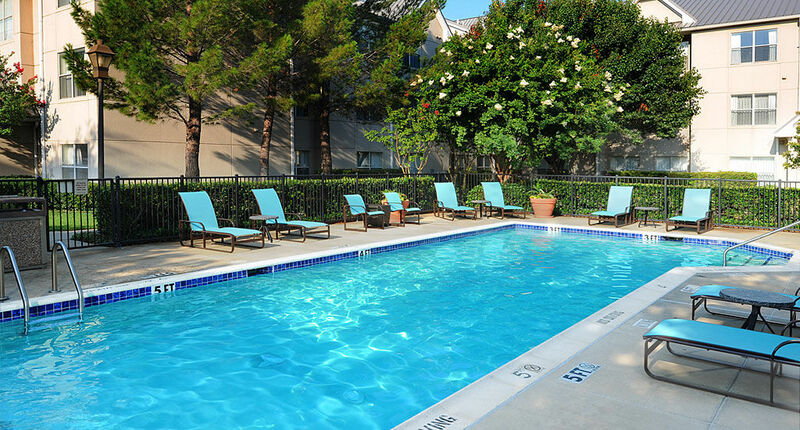 Guests effortlessly blend work with play at Residence Inn Fort Worth Fossil Creek enjoying the Texas sun by the outdoor pool or spacious Sport Court. In their free time, guests are sure to visit the variety of popular locations including Billy Bob’s Texas, the Fort Worth Convention Centre and the Golf Club at Fossil Creek, just 2 miles’ drive away.